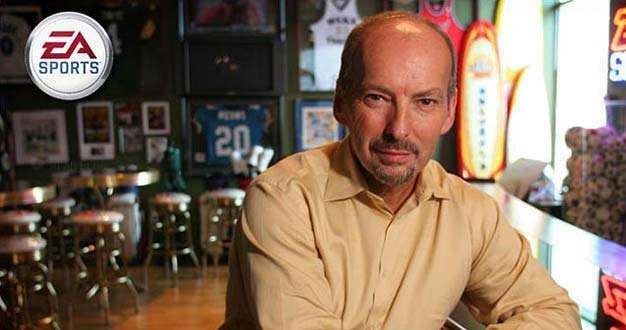 EA’s Peter Moore reckons that Microsoft will once again be the first one to the market once the new console generation rolls around. “[The industry is] at least a decade away from saying goodbye to a physical disc,” Moore said during a PLAY Conference panel while chatting about the next-gen and digital distribution. “The more important question is what does the next generation of console look like?” He didn’t have an answer, but the ex-Microsoft man did say it will probably be the new Xbox that will launch first.